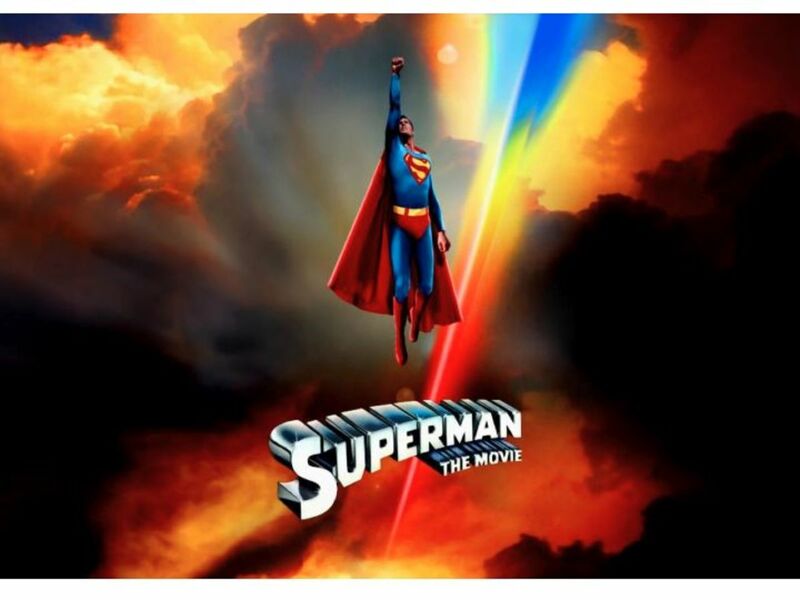 I wrote an article about the Actors Who Played Superman, the week Man of Steel was released in theatres. Two people commented on how I had left out the actors who had played Kal-El/Clark Kent as a young Superboy. This was done intentionally, because I have always considered Superboy and Superman to be two separate characters. This stems from my love of comics starting at at time when Superboy was the clone Kon-El. I also felt that having a young Superboy flying around in the iconic costume took away from the continuity of Superman arriving out of nowhere as the MAN of Steel. However, the actors who took on the role of Superboy deserve credit for their part in bringing a comic book character to life. The Adventures of Superboy was to follow Lana Lang, Jimmy and a young Clark Kent. 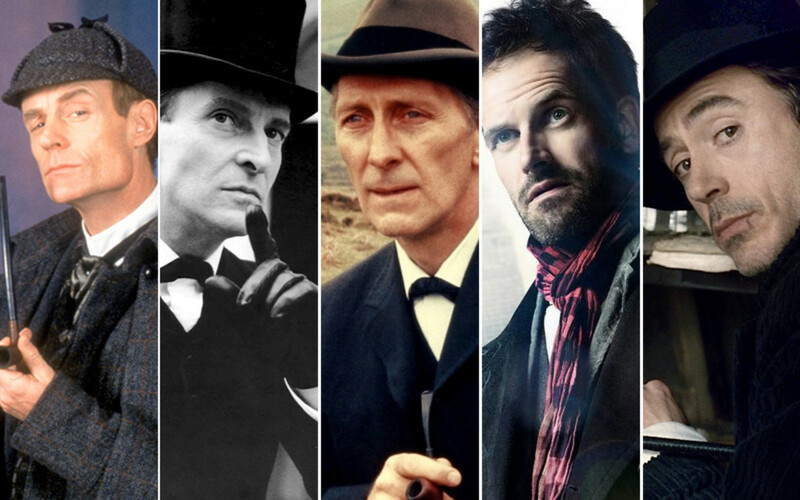 Although 13 scripts were written, only the pilot episode was filmed. The pilot’s story revolved around a friend of our young group being ashamed that his father’s job as the doorman at a local theater. However, when his father aids Superboy in stopping some robbers, his attitude changes. The series was thought to be too expensive and not profitable enough because of recently updated rules regarding the first-run syndication market. Rockwell learned about the Superboy project while working at Ziv/UA studios. He immediately met with the shows creator Ellsworth in the hopes of securing the title role. His efforts paid off and was cast as the first live action Superboy, despite only having a couple acting credits on his resume. 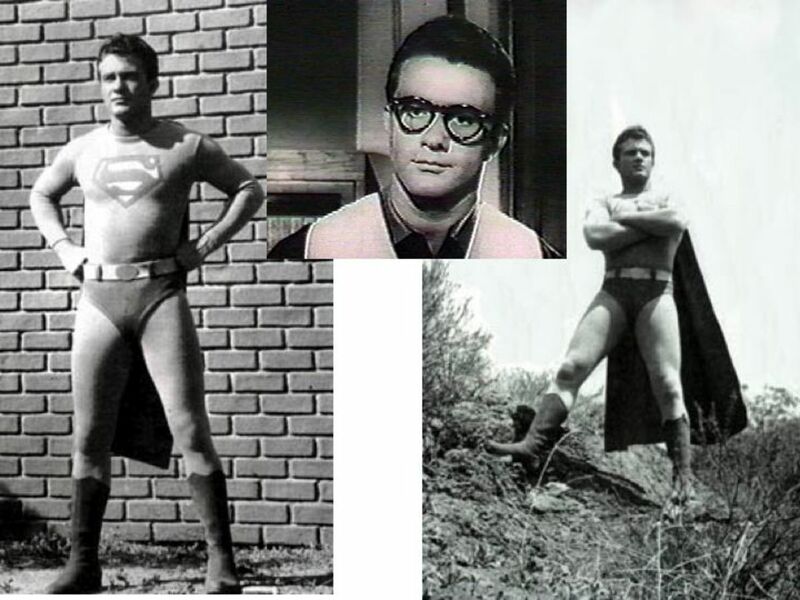 Since the show was filmed in black and white, Rockwell was given a gray and brown Superboy costume to help it pop on screen. The traditional red and blue colors do not transfer as well into B&W pictures. For The Adventures of Superboy, Rockwell would be credited as Johnny. As can be expected, this television show was about a young Clark Kent and his exploits as Superboy. 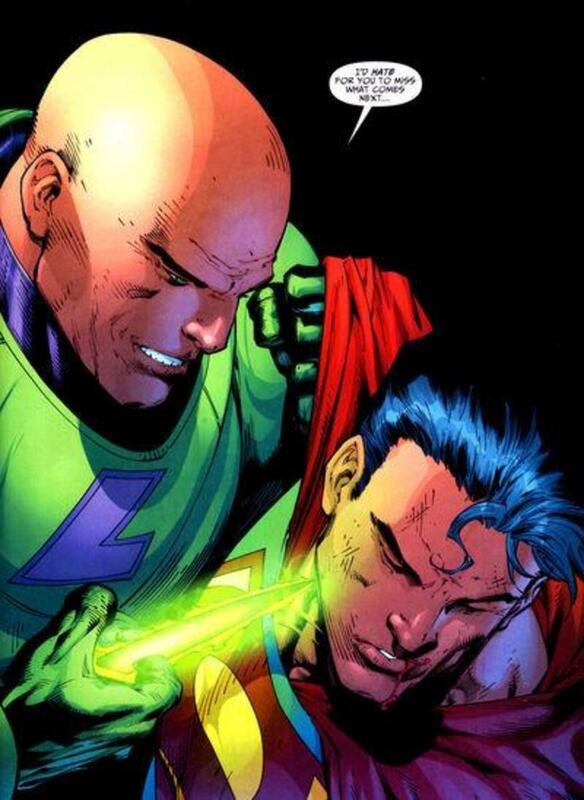 Lana Lang was at his side and Lex Luthor was up to his evil schemes. For the first two season, as an homage to Superman creators Joe Shuster and Jerry Siegel, Clark was a mild-manner student attending the Siegel School of Journalism at Shuster University. The third and fourth season would see some dramatic changes. The title changed from Superboy to The Adventures of Superboy and the setting was moved to The Bureau for Extra-Normal Matters in Capitol City. Lana and Clark were now interns at a government facility that investigated unusual disturbances that leaned toward the paranormal and extraterrestrial. Superboy/The Adventures of Superboy was a popular show and featured many villains from the comics in live action form for the first time. However, the series had a lot of obstacles put in its way and it was ultimately canceled; the DC Universe had erased the Clark Kent Superboy from its continuity, key actors had been replaced after the show had been on the air and Warner Brothers filed a lawsuit claiming rights to the Superman characters. When the lawsuit was settled, Warner Brothers regained rights to the Superman family of characters and the show had to be canceled unexpectedly. Originally they had “killed” Superboy at the end of season 4, but upon losing the rights, this episode was put into the middle of the season and the plot resolved before the end of its run. 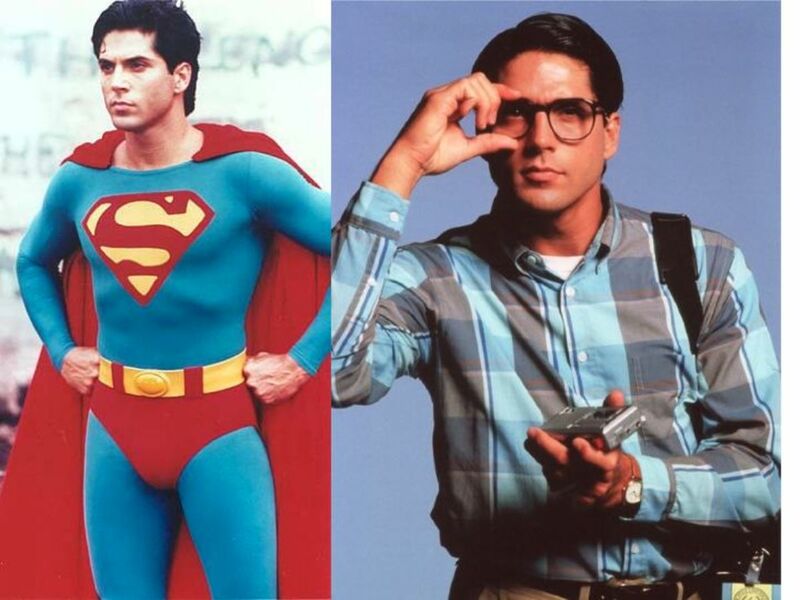 John Haymes Newton was a theatrically trained actor, but had no film or television credits when he was cast in the title role of the Superboy television series. He actually booked the part while on vacation in North Carolina. Sadly he was recast after the first season. The producers of the show were not happy with his performance and after only one season he was attempting to secure a 20% raise. It was the morals clause in his contract that ultimately lead to his being fired. Newton was arrested for a DUI, a clear violation of his contract. Newton was able to move on and have a successful acting career. He has been in a dozen films and over 20 television shows. His most notable work was as a series regular in Melrose Place and the Untouchables. A relatively unknown Gerard Christopher was cast to replace John Haymes Newton for the second season of Superboy. Christopher stretched his involvement with the series beyond acting and later became a producer and writer for the show. He owned the master tapes of all the episodes he starred in and sold them on his website, until Warner Brothers regained control of the property and officially released them on DVD. Soon after Warner Brothers legally acquired the film and television rights of Superman’s family, they created Lois & Clark: The New Adventures of Superman. (It is rumored that WB went after Superboy and the rights aggressively, because they did not want another Superman show on T.V. at the same time as their production.) Gerard was now an unemployed actor and auditioned for the role of Clark Kent/Superman. He was cast, but when producers discovered he had played Superboy they rejected him and cast Dean Cain. Christopher has not done a lot of acting work since his stint as Superboy. He did appear on one episode of Melrose Place, but this was several years before John Newton was working on the show. Smallville revolved around a young Clark Kent. 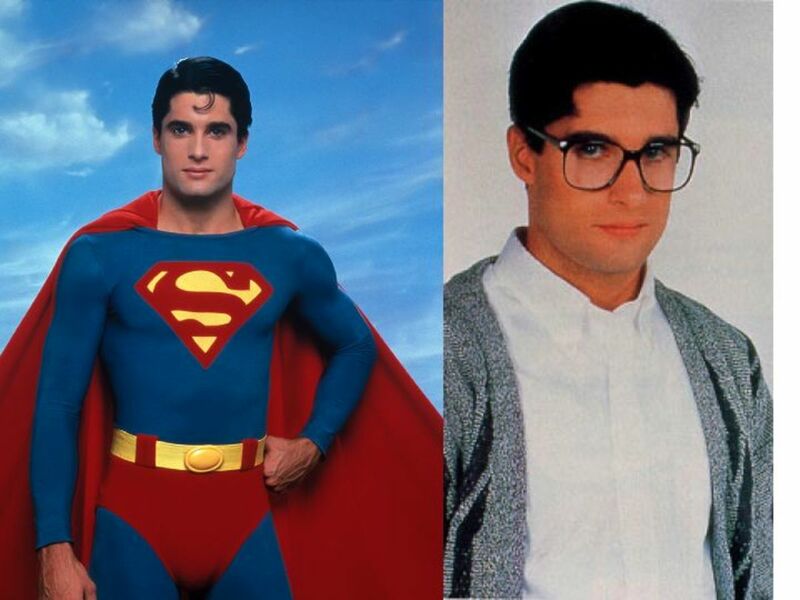 For 10 seasons audiences watched Clark Kent growing up and find his purpose on Earth. In this mythology, Clark Kent was never Superboy. When he officially started being as superhero, he was known as The Blur. For the last episode audience finally got to witness Clark Kent become Superman. However, the show did find a way to work Superboy into their canon. The first episode of season 10 starts with the discovery of a facility filled with failed clones of Lex Luthor and one small child still alive. This cloned child is filled with Lex’s memories and suffers from an accelerated aging process. As he ages his implanted memories slowly fade, but he begins to develop superpowers very similar to Clark Kent. It turn out that he was created from the DNA of both Lex Luthor and Clark Kent. He then goes by the name Connor, because the doctors in the lab use to call him a Cognitional Neuroplastic Replicant (CNR). His arc ends with him taking on the name Connor Kent and putting a red House of El symbol onto a black t-shirt. 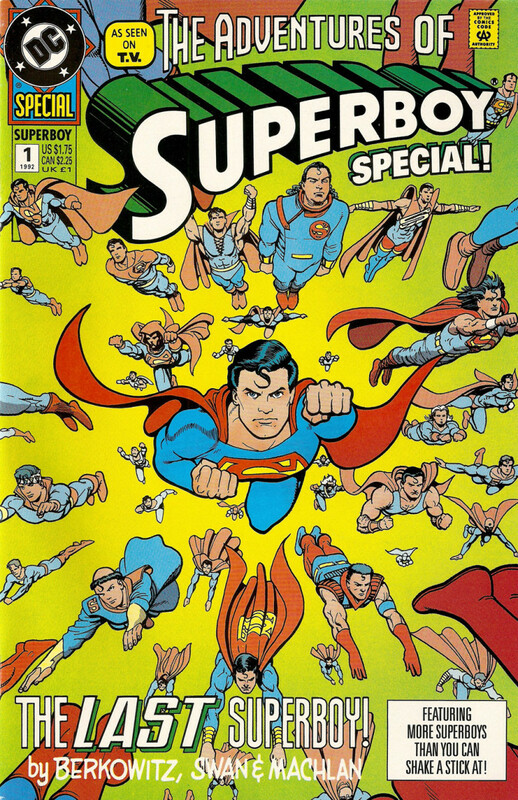 A clear connection to the cloned Superboy flying around the DC Comic Universe at the time. *Because Connor Kent went from a small boy to a teenager in only 16 episodes, three actors were used to play the same character. For being so young, Jakob had more acting credits than many past actors who have been cast as either Superman or Superboy. In 2010 he already had 3 movies and 3 television shows on his resume. 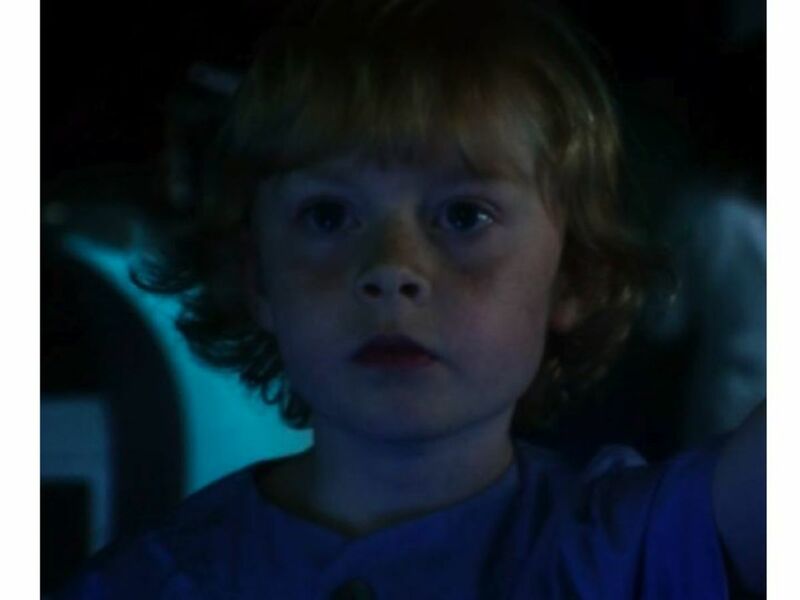 Jakob would play the youngest of the Clones and his character was going by the name Alexander. At this point we know he is super intelligent, but there is still a lot of mystery surround his character. 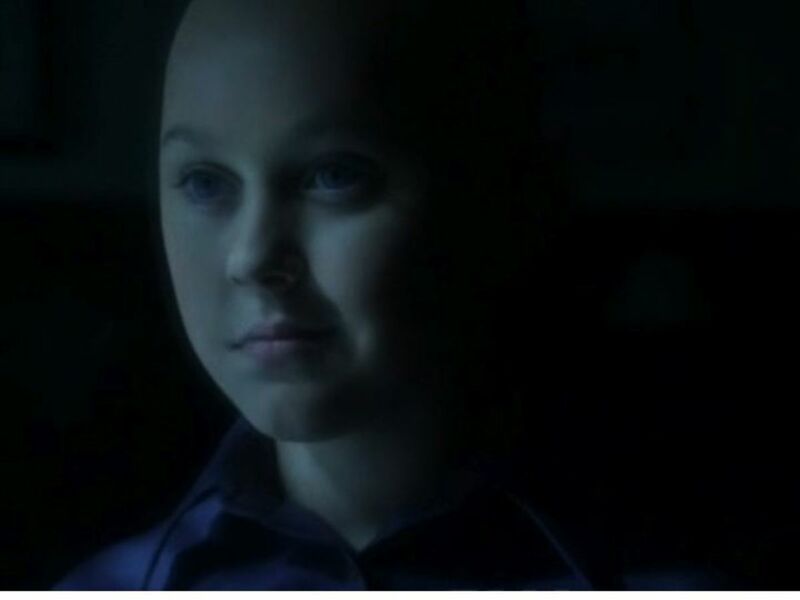 Connor appeared as a young Lex Luthor in 5 Smallville episodes. Four of those appearances were in flashback sequences of the real Lex Luthor’s childhood. In the one episode he is playing the clone we begin to see the extent of his obsession with the house of El and Clark Kent. 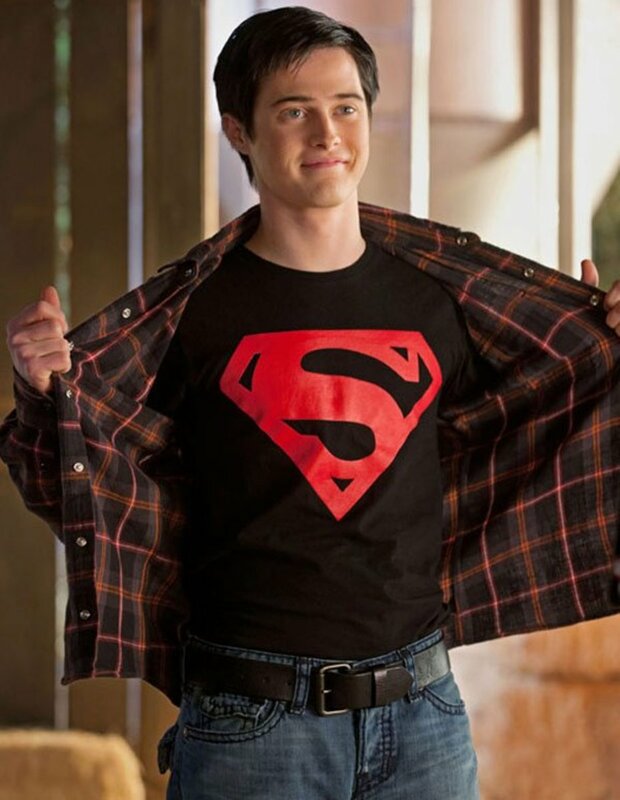 Lucas Grabeel as Connor Kent / Superboy? Cast as a teenage clone in his early 20’s, Lucas already had an impressive resume. 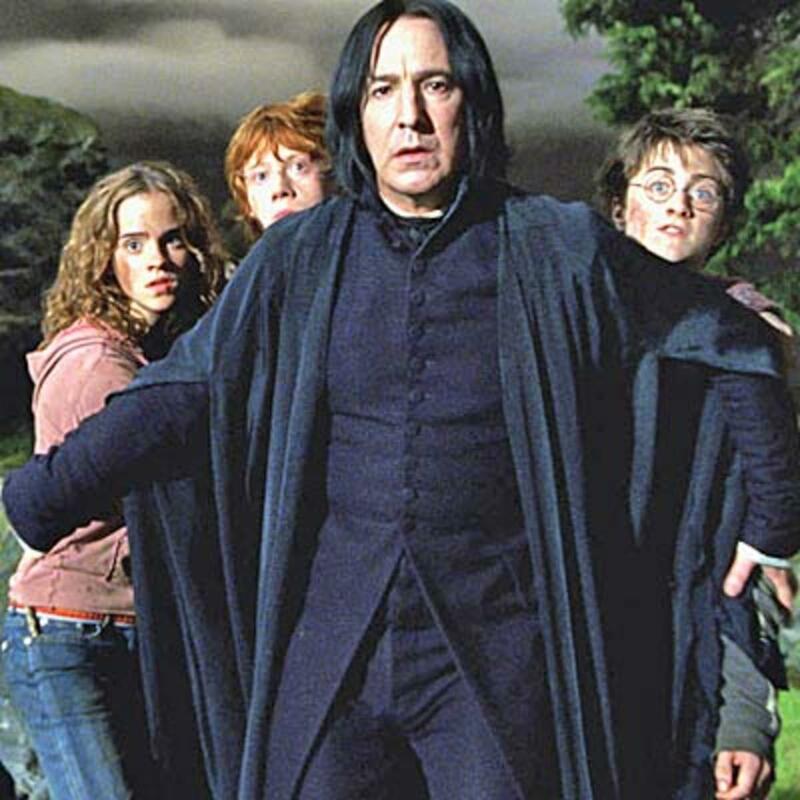 He was getting profession acting work within his first couple months of living in Los Angeles. Lucas would complete Connor Kent’s story arch. We would see him go from trying to destroy Clark, to accepting Kent’s help and finally coming to terms with who he is. The second Superboy from the Superboy television series is named Gerard Christopher, not Christopher Gerard. Thank your for sharing. I love when people leave their thoughts and opinions about these amazing heroes. Especially ones like Superboy, how have gone through so many changes over the years. I always liked the idea of Superman being a boy hero before he moved to Metropolis. I'll take the original over Connor Kent any day. I put Tom Welling down as "Actors Who Played Superboy" because he never played Superboy in Smallville. He went by the Blur until he officially became Superman in the last episode. Thank you for commenting and let others know about Welling's performance as a young Clark Kent. Tom Welling played Superboy too, without costume ! Thank you. I will have to make a note of that. Geek, it's always a pleasure to read your Hubs! Your right in that so few have done voice-over work as Superboy. And I just thought of another, through a technicality! In the Justice League Unlimited episode "Kid Stuff" Superman, Batman, Wonder Woman, and Green Lantern are de-aged by magic. This young Superman (really a Super-boy) was voiced by Shane Haboucha. Jayfort, Thank you for always leaving great comments. I was going to put Voice Over actors in another Hub, but since so few people have voiced Superboy, I will add them to this hub when I move onto that series. Your knowledge of superheroes is amazing! I appreciate you always helping expand upon an idea. Thanks. 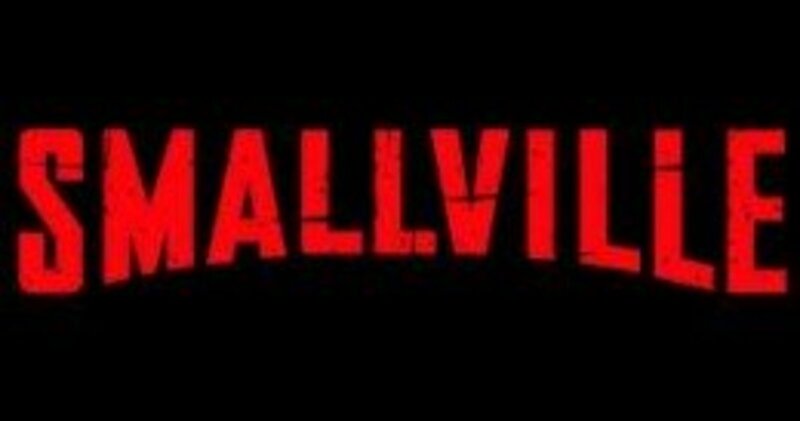 Smallville was always my guilty pleasure on television. Since writing all these hubs on Smallville and Superman, I have found that I am not alone. .
Great stuff, always enjoyed Smallville especially. Maybe they will. :) Superman, Superboy, Supergirl, There is even a super dog (Krypto), horse, cat and monkey(beppo). Bob Hastings (Lieutenant Carpenter of the Original McHale's Navy and, more recently, Commissioner James Gordon of Batman the Animated Series) provided the voice of The Adventures of Superboy cartoons that were part of the 1960s New Adventures of Superman Filmation cartoons. THERE WAS A SUPERBOY!!! why don't all the super's just run the world already. Very well done, Geek! Up and Awesome, of course. Keep up the great work.